Some of these, you’ll know well. Others, you’ve likely been walking by on an almost daily basis. 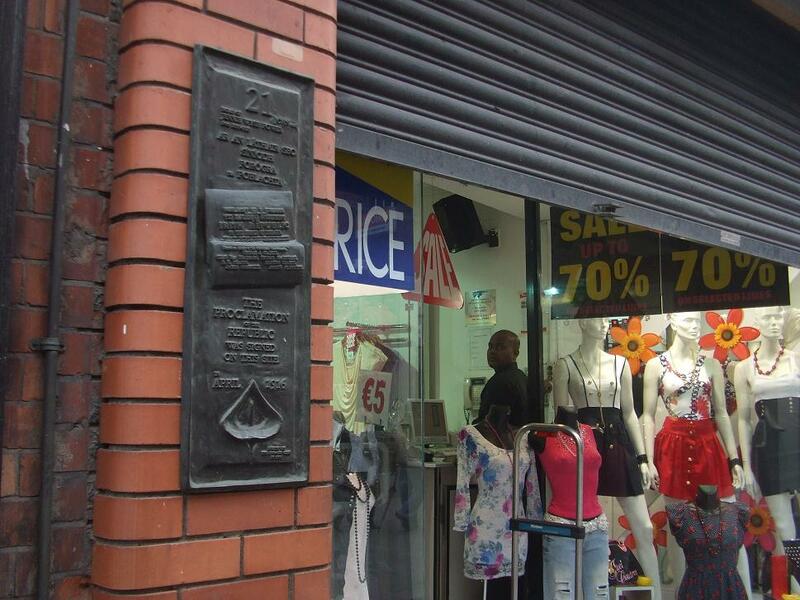 How many of us have walked past Jennie Wyse Power’s plaque on Henry Street for example? Did you know Ormond Square boasts a plaque for local lad Johnny Giles? This is the tip of the iceberg in a series we’ll likely never finish, but always look up. In some cases, you’ll need to look down. 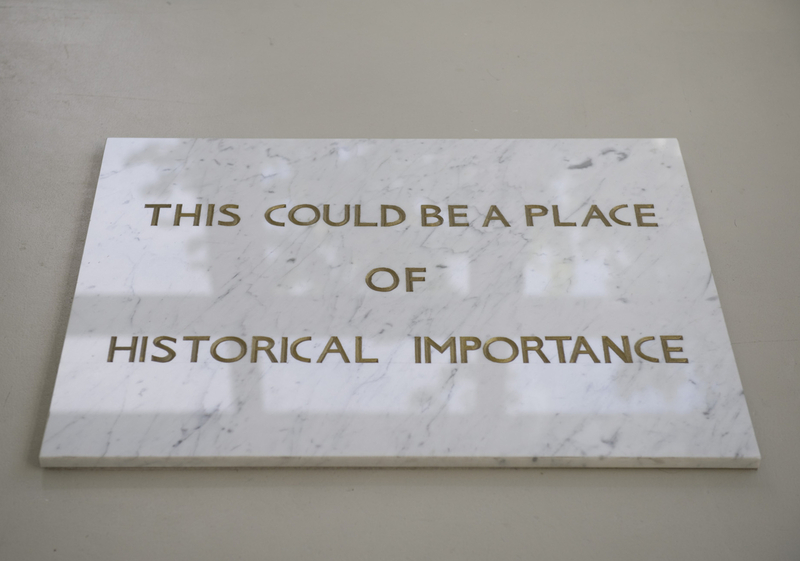 Some of the below are in-depth looks at plaques and the stories behind them, others contain audio and photos from the launch of more recent plaques and some pieces are brief but still worthy of inclusion here. The hope is that this page will grow and grow. ‘Believe those who seek the truth, doubt those who find it’, Temple Bar. Emmet Hall (Trade union hall), Emmet Road. 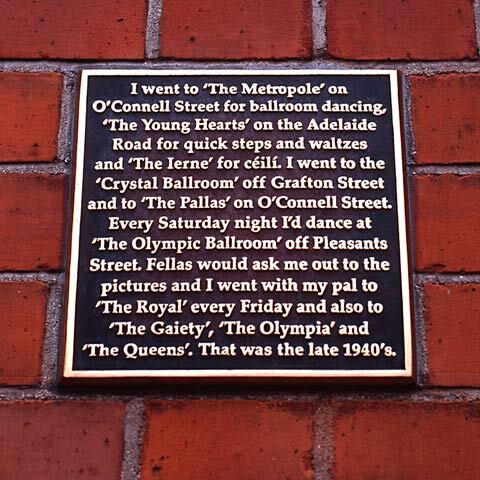 Any information on a plaque erected to Dublin Fire Brigade by a ‘high-ranking’ RC Churchman- foreigner? in gratitude for their excellent service? Probably in late 1800s. Dublin Fire Brigade may know?